FreedomVoice was in beautiful Savannah, Georgia last month to attend Technology Assurance Group’s (TAG) 15th Annual Convention. As Elite Sponsors, we had a great time April 19th -22nd as the leaders in TAG gathered to share best business practices and mutually contribute towards one another’s growth. 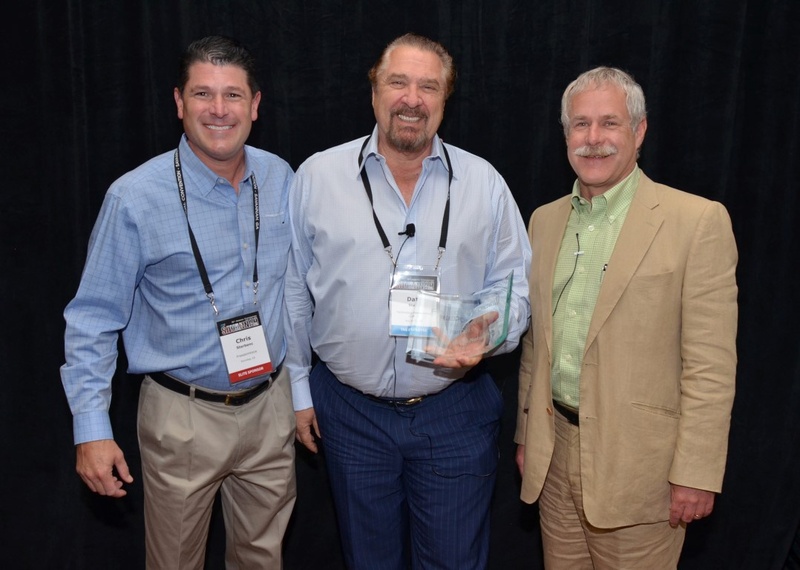 With the main goal of the convention focused on how to deliver a better customer experience from start to finish, it was only appropriate that FreedomVoice announced our TAG Partner of the Year 2015. Voice Smart Networks received the FreedomVoice TAG Partner of the Year 2015 for their commitment to and growth within the cloud-based phone system industry. Voice Smart Networks achieved the highest revenue, revenue growth, and breadth of services amongst FreedomVoice’s TAG Partners in 2015. Pictured (from left to right): Chris Sterbenc, FreedomVoice Vice President of Sales; Dale Stein, Voice Smart Networks Partner; and Mark Wadnizak, Voice Smart Networks Partner. Voice Smart Networks is a leading provider of unified communications solutions for Ventura, Orange, Riverside, and San Diego Counties. Their team of professional voice and data specialists is exceedingly committed to providing the highest levels of customer support throughout the Southern California and Los Angeles regions.